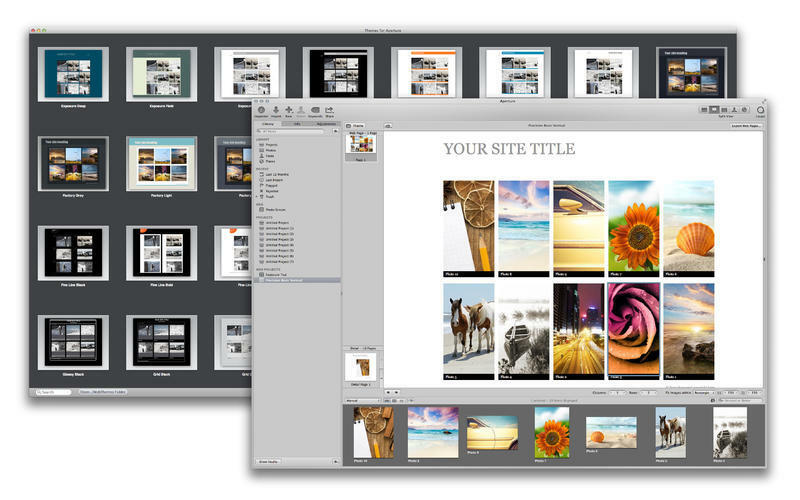 Professionally designed layouts for Aperture. Is there a better alternative to Themes for Aperture? Is Themes for Aperture really the best app in Image Editing category? Will Themes for Aperture work good on macOS 10.13.4? 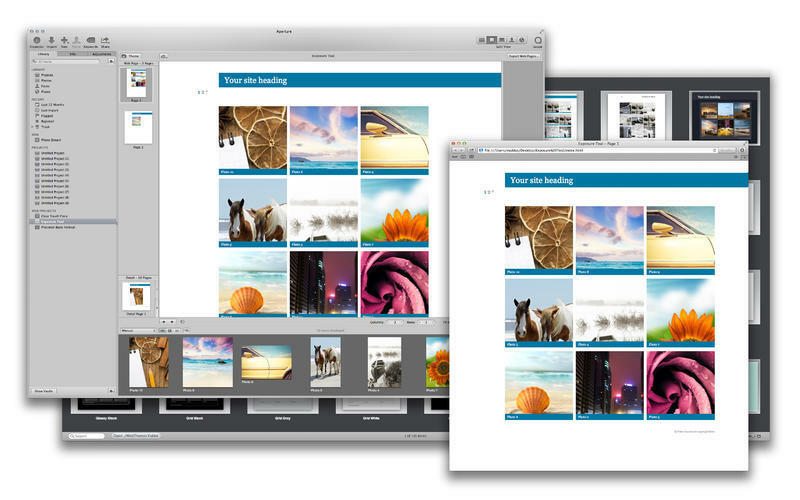 Themes for Aperture gives you more options for handling your photo collection with professional designs. Forget about uploading photos to the Internet one-by-one! These stunning themes from Graphic Node will allow you to generate galleries at light speed in Aperture. Their neutral coloration and simple, yet sophisticated styling are suitable for all sorts of galleries, meeting the needs of both professional and amateur photographers and collectors. 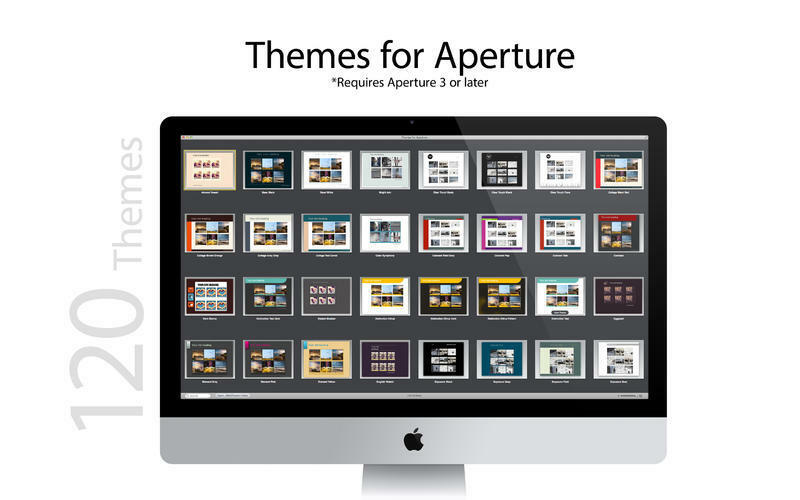 Themes for Aperture needs a review. Be the first to review this app and get the discussion started! Themes for Aperture needs a rating. Be the first to rate this app and get the discussion started! Choose one of seven beautiful new themes that displays photographs in their original sizes, or opt for Retro, Exposure, or Precision, which will crop your pictures into squares and organize them in perfectly neat lines. Showcase your photos gracefully in any of these stylish layouts.